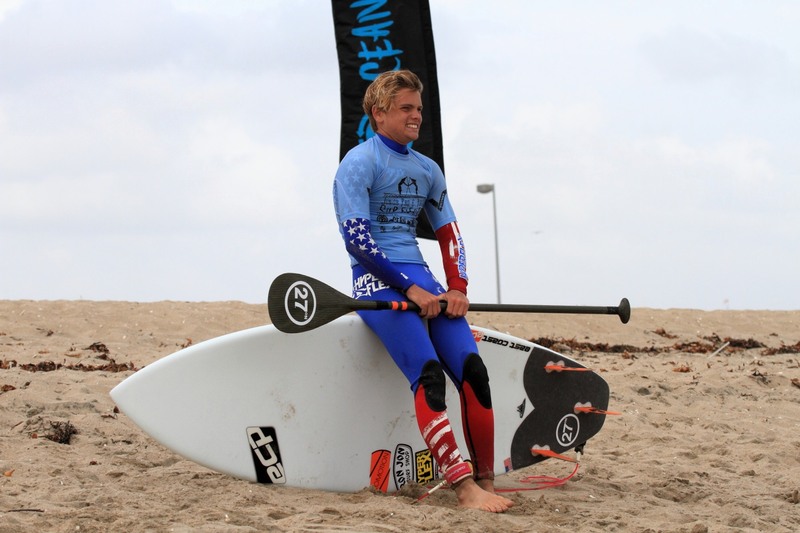 love my East Coast Paddle SUP & my 27N paddle, oh and my hyper-flex “captain america” wetty! and for all the awesome pics! You 2 rock! Yeah Fisher…Keep showing and blowing up!! thanks Scott! Tell Noah to keep ripping too! See you soon!